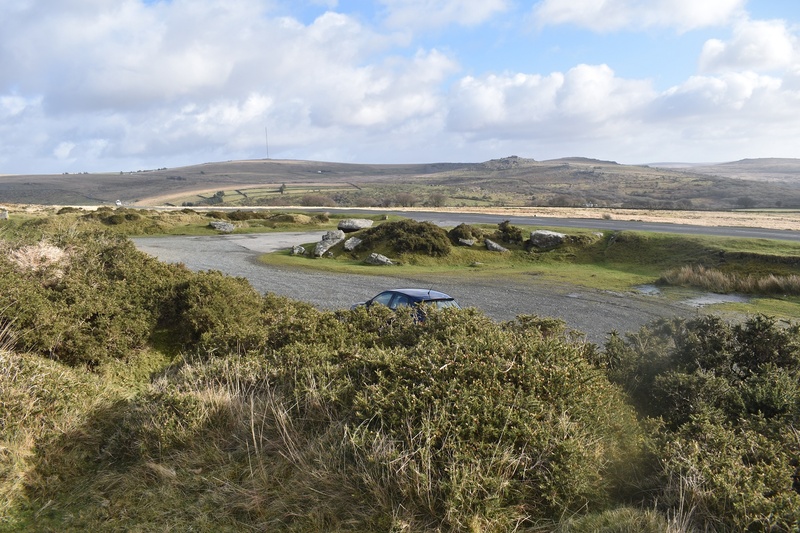 These are a bunch of parking spots that run east to west along the B3357 from Merrivale to the top of Pork Hill. There are at least 4 decent sized parking spots along here, with the car park furthest west (Pork Hill) capable of taking at least 30 cars (and an ice cream van). The rest will take 5 or so cars. 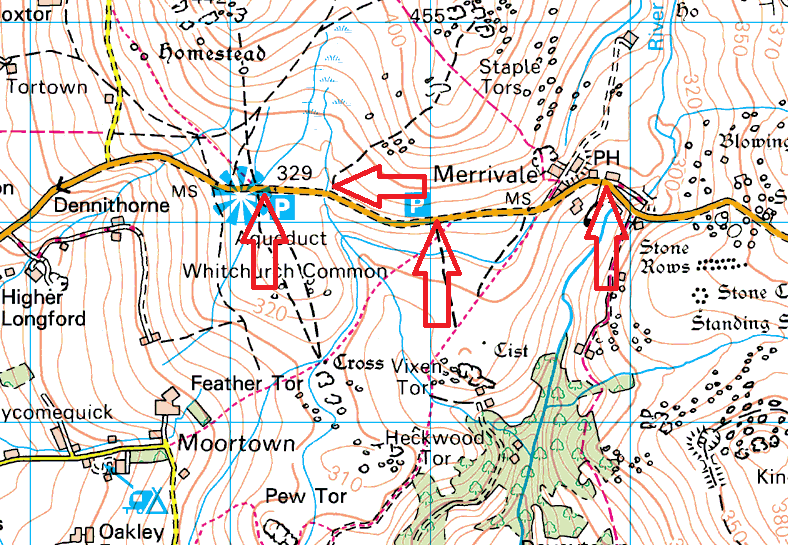 There is also the area around Merrivale itself and the pub. 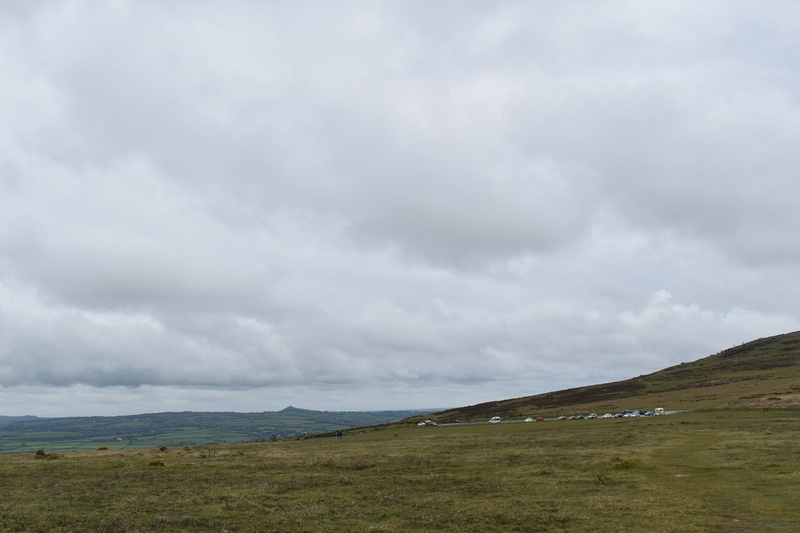 Lots of walks are possible from here with the ever popular Cox Tor and Staple Tors in easy reach, to the south there is also Pew Tor. No charges for parking in these areas.